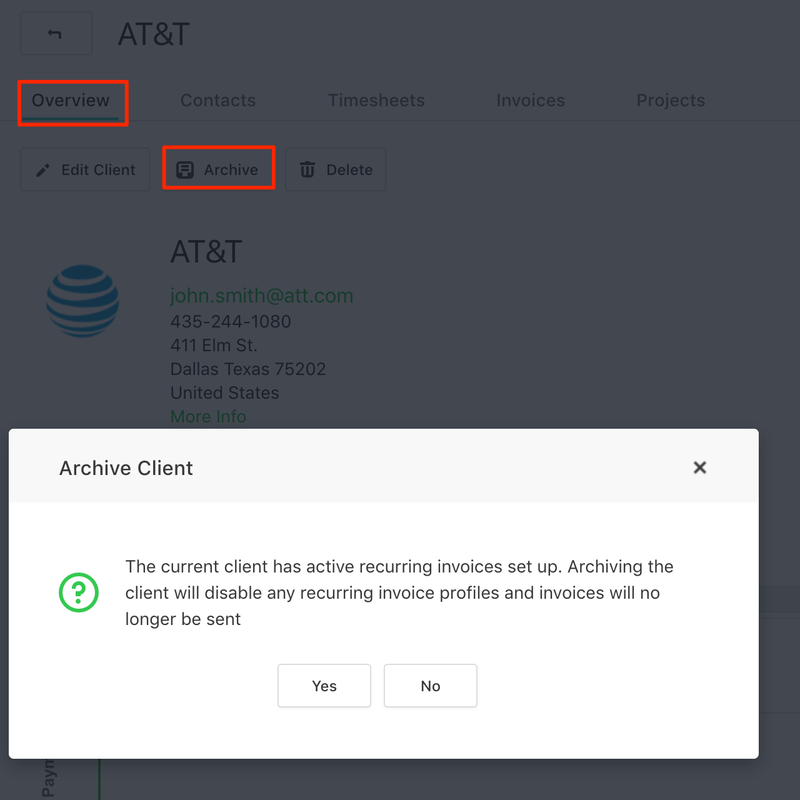 If you completed the projects for one of your clients and won’t be doing any new ones for a while, you can archive that client in order to declutter your clients list, but still keep their data. Go to Clients → select a client → click on Archive. After that, you will be able to view archived clients by clicking on the Show icon → check the Archived option. When archiving a client, all their projects will be archived as well.